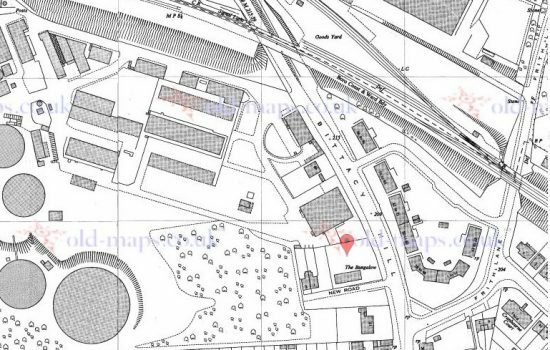 Up until the late nineteenth century, the area to the south of Mill Hill East station was agricultural land, as can be seen from the map of 1873. 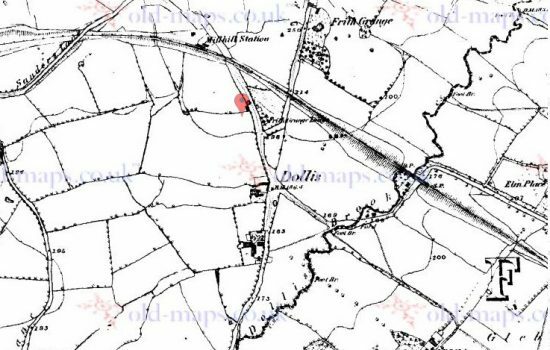 By 1873, the route of Bittacy Hill had been established, and also the field boundary and track in the area where Langstone Way now exists was evident. The location occupied by Coniston Court is noted in red on the map. Mill Hill East station was built by the Edgware, Highgate and London Railway as part of its line between Finsbury Park station and Edgware station. Before the line was completed it became part of the Great Northern Railway. The station opened in August 1867, although at that time the area was a rural location. The name of the station was later changed to Mill Hill East. At the same time as the Edgware, Highgate and London Railway was constructing the line between Finsbury Park station and Edgware station, the North Middlesex Gas Company built a gasworks in Mill Hill with Mill Hill station being adjacent to the new gas works. 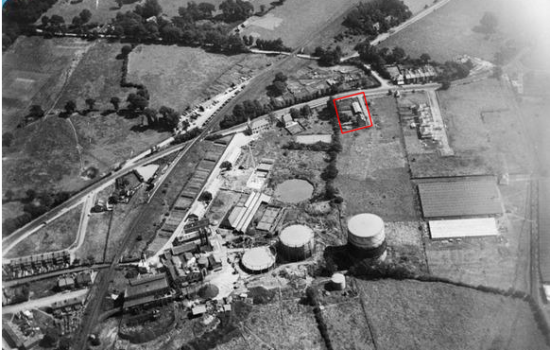 At the time, this was open rural land, as can be seen in the black and white aerial picture from 1926. Land now occupied by Coniston Court is shown edged in red. It its early years, the gas works supplied gas for street lighting in parts of Hendon and surrounding areas, although oil lamps were used to light streets in the immediate area of the gas works into the early 1900’s. The gas works was demolished around 2000 to make way for new development which included the Waitrose supermarket and Coniston Court. The area to the south of the gas works remained rural through the first World War, and only became developed after the second World War. The map above indicates surrounding development in the early 1960’s. The area now occupied by Coniston Court is indicated in red. Details of siting, design, external appearance and landscaping of phase 9 (residential) pursuant to condition 03 of planning permission W01141N approved 23.07.1998. Details of phasing, estate road and access arrangements from Bittacy Hill pursuant to Conditions 4, 23 and 24 of Planning Permission W01141N approved July 1998 for the redevelopment of the site for offices, care home, sheltered housing, retail, hotel and pub/restaurant and residential. 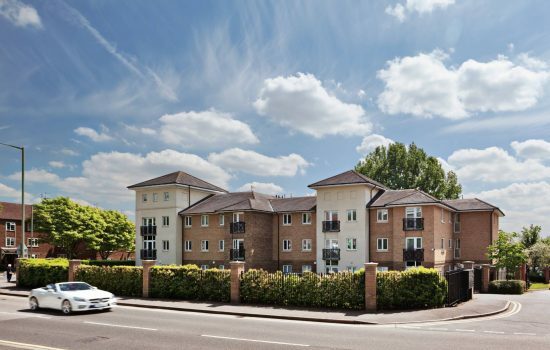 Coniston Court provides easy access to public transport and is located three minutes’ walk from Mill Hill East Underground Station. Buses 221, 240 and 382 operate from Mill Hill East Underground Station providing alternative transport links. 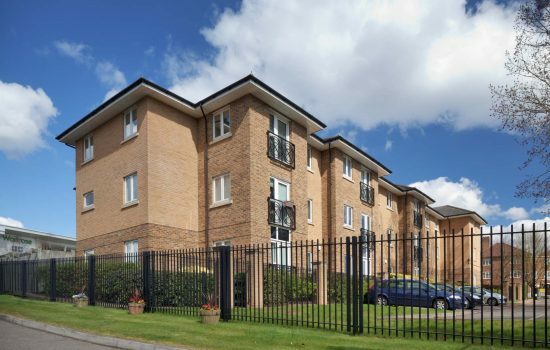 A selection of property data for Coniston is available following registration. These include a planning statement, site plans, energy performance data, utilities data etc. 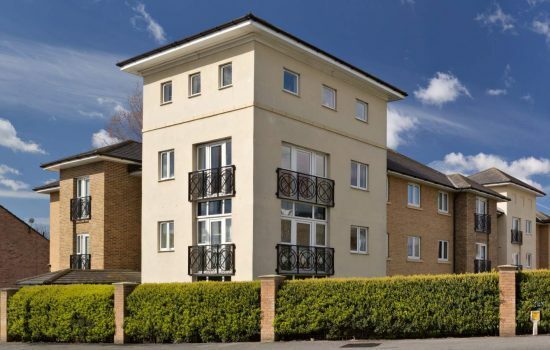 Coniston Court is not accessible to members of the public and occasional access cannot be gained. 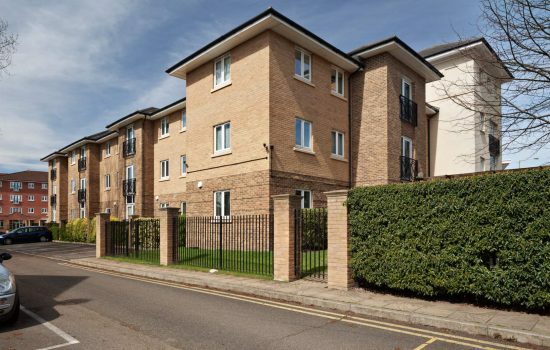 Therefore all viewings will be strictly by appointment with IBSA and will be accompanied.